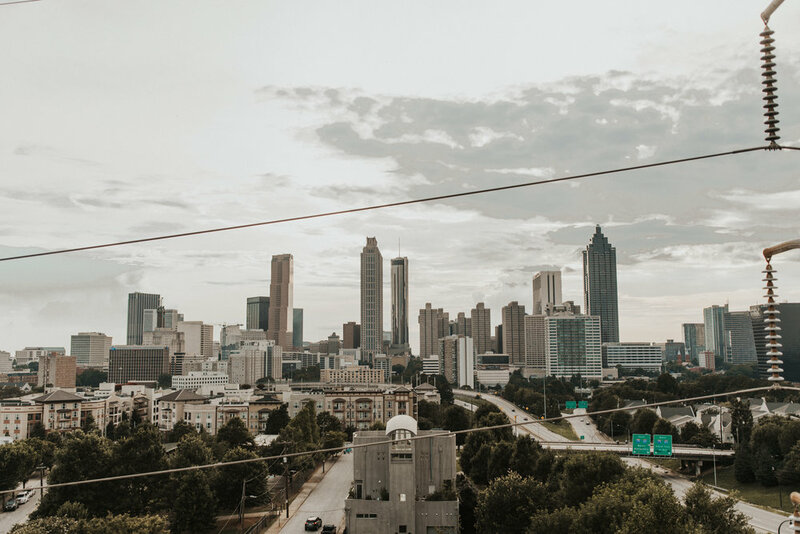 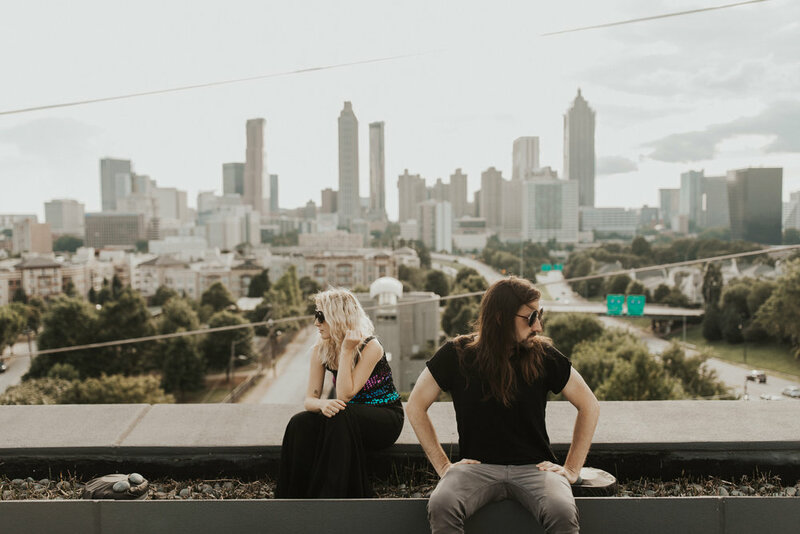 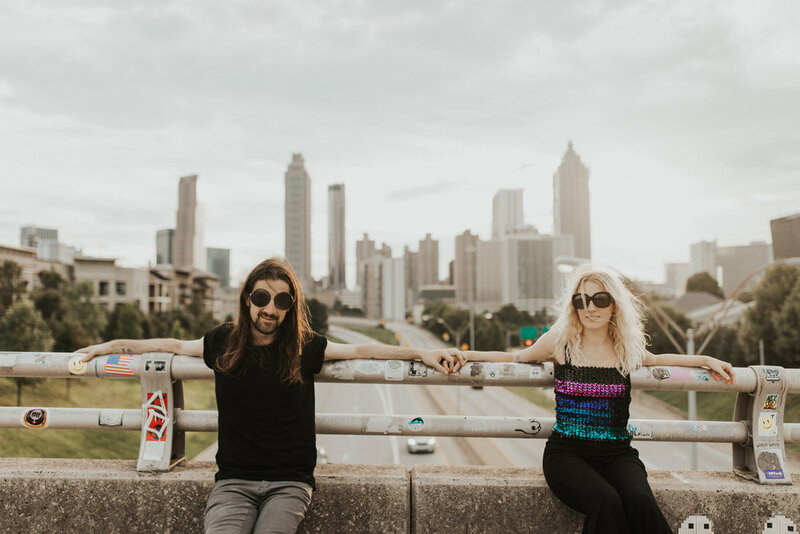 Alex + I had so much fun photographing and hanging out with Schellie and William on their very own rooftop overlooking the gorgeous Atlanta skyline. 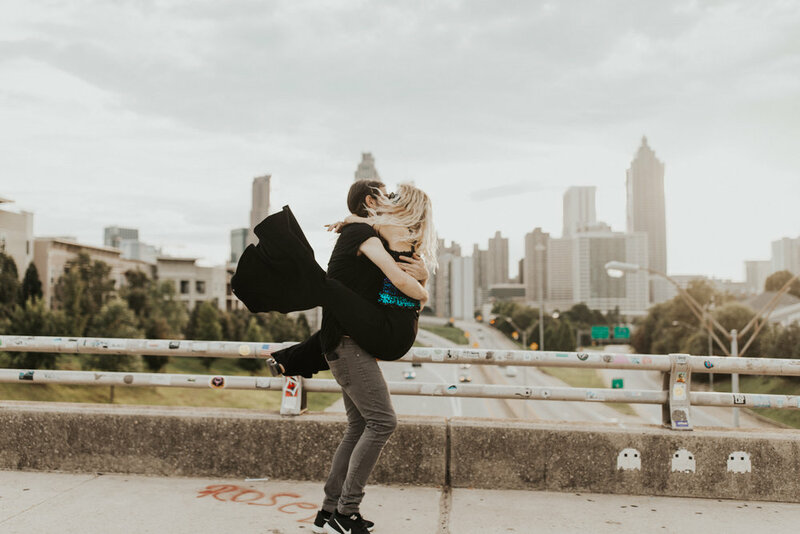 We dipped our feet in the pool, snuck into every crevice of their downtown loft (peep the photos with the orange accent wall), witnessed a proposal right next to our session, and danced. 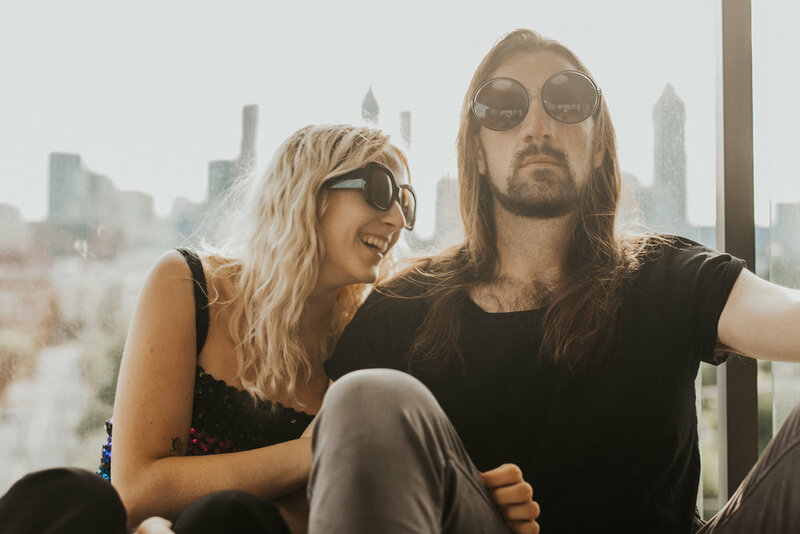 Alex and I also have major hair envy now, so thanks for that guys! 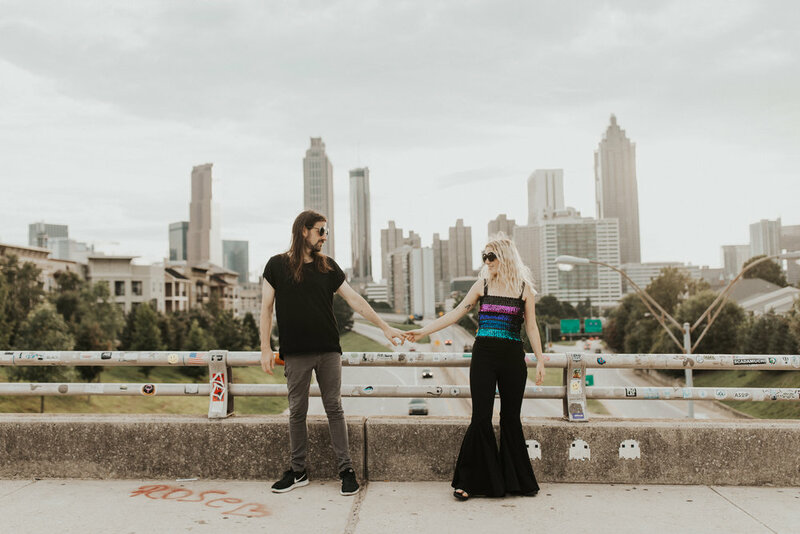 Scroll below to see Schellie + William's Atlanta love session.